Premium quality teas & accessories. Are you looking for something fun and different to do with your friends? Our tea blending parties provide a social and interactive environment where you will learn about tea and try creating your own unique taste to suit your style. 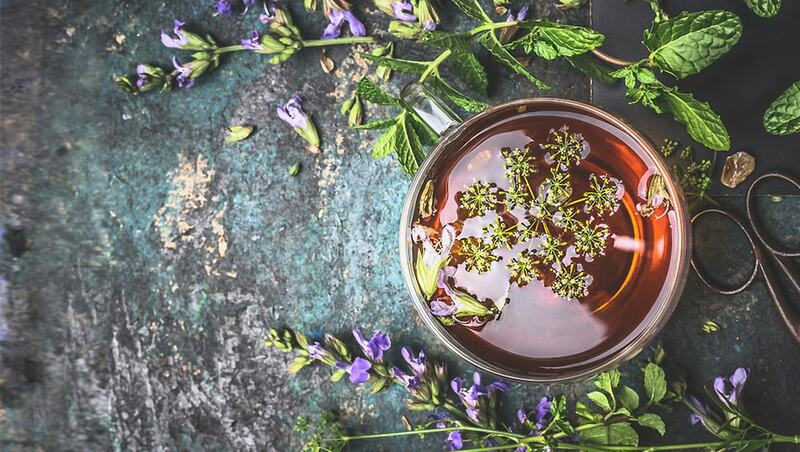 We believe in providing natural, authentic tasting teas and therefore minimize the use of flavouring in most of our teas to bring out the natural flavours of the ingredients. 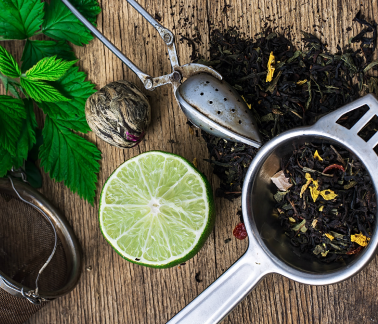 We only use the finest ingredients for our teas and source organic ingredients where possible. Our range has something for everyone’s tastes and desires and is crafted by a certified tea blender to deliver a delightful tea drinking experience. 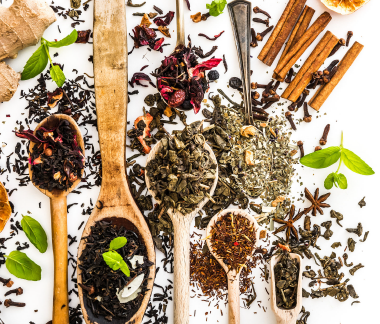 We are committed to providing the highest quality tea and tisanes that are not just a delicious drink, but are also an experience and part of living a healthy lifestyle. 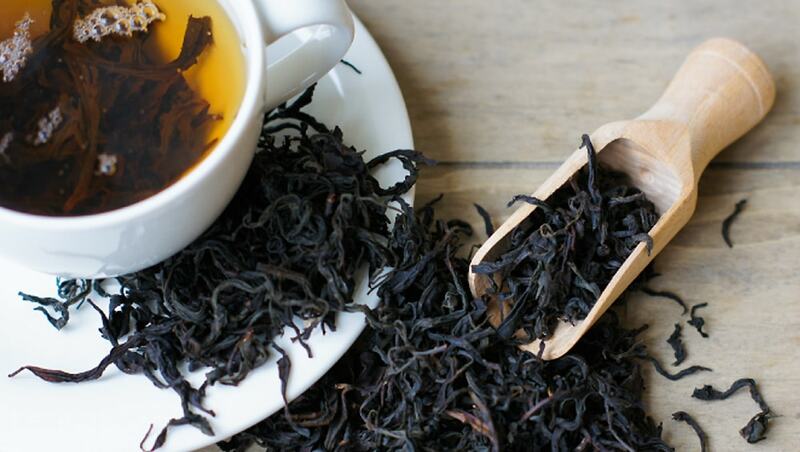 We promise that Tea Blend is a brand that you can trust and rely on to provide only the freshest products from quality sources. 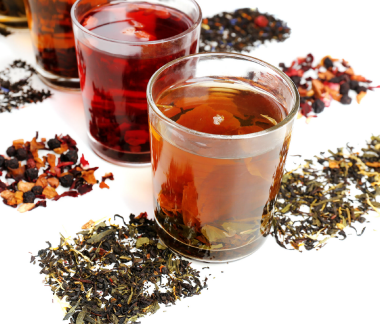 We believe that every drink of a Tea Blend tea will deliver full satisfaction, however in the event that you have any problems with your Tea Blend tea or accessories and your purchase does not satisfactorily meet expectations please contact us.